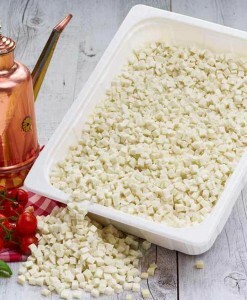 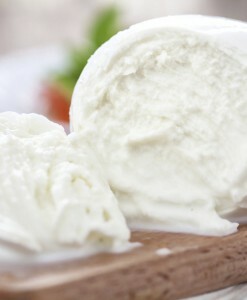 The words ‘Ricotta’ means re-cooked and ‘Salata’ means salted. 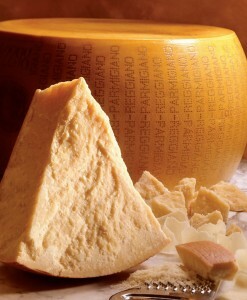 Both are traditional Italian cheeses made from sheep’s milk whey. 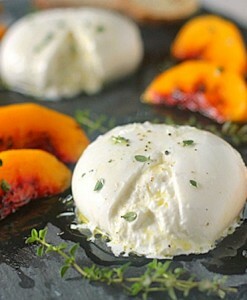 The words ‘Ricotta’ means re-cooked and ‘Salata’ means salted. 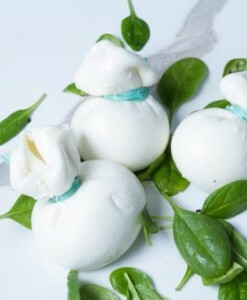 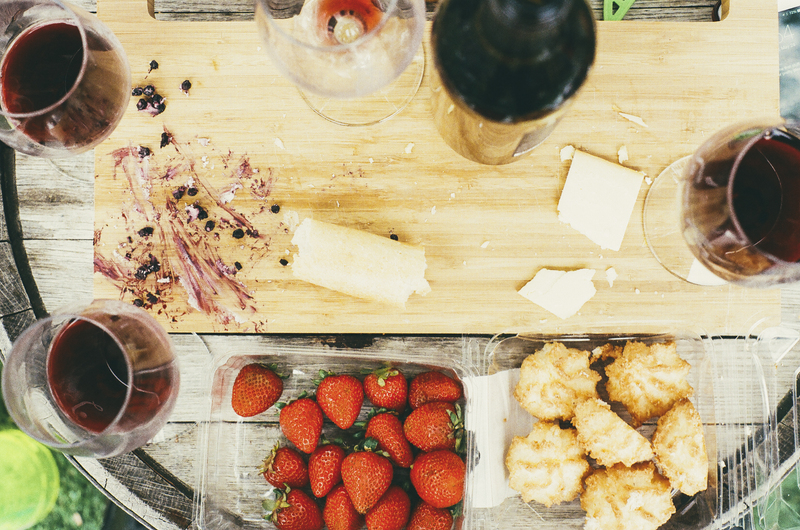 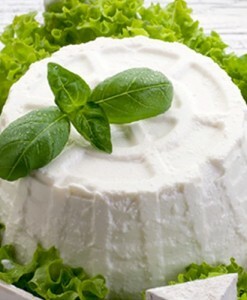 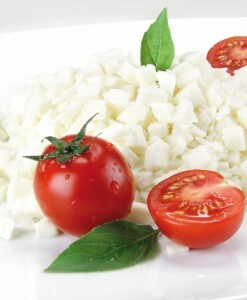 Both are traditional Italian cheeses made from sheep’s milk whey (Ricotta Salata is Sicilian). 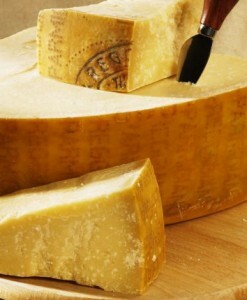 Both have a creamy texture and mild, nutty flavor. 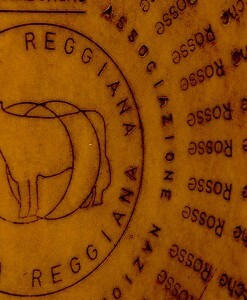 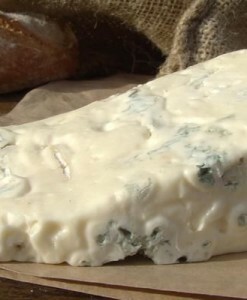 But unlike regular Ricotta, which is loose and can be eaten with a spoon, Ricotta Salata is salted, formed into a wheel and aged for several months. 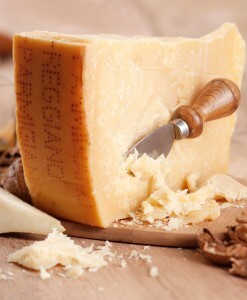 The flavor is a bit saltier and the texture is still creamy, but firm enough to crumble, grate or carefully slice.